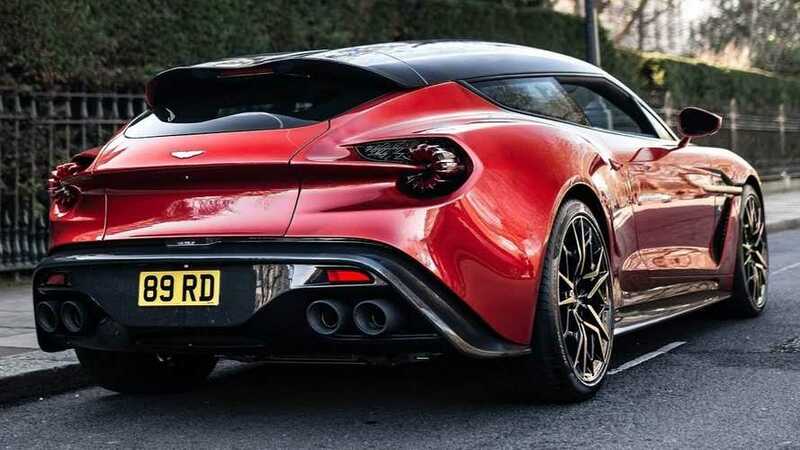 It also signifies the birth of R-Reforged – AF Racing AG's newest brand. 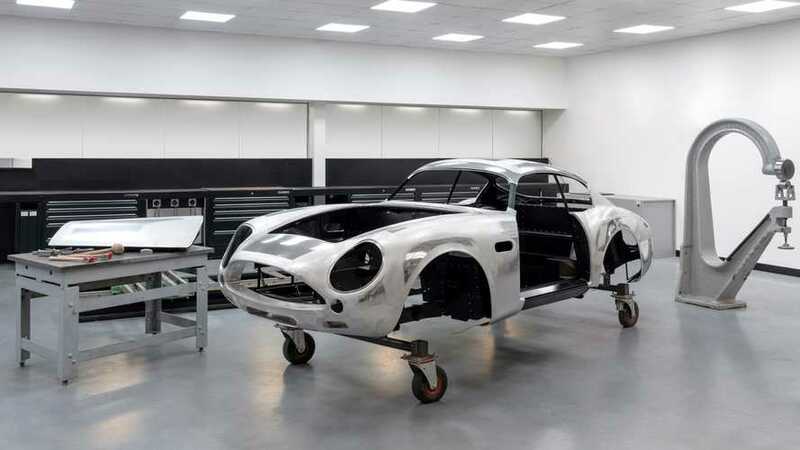 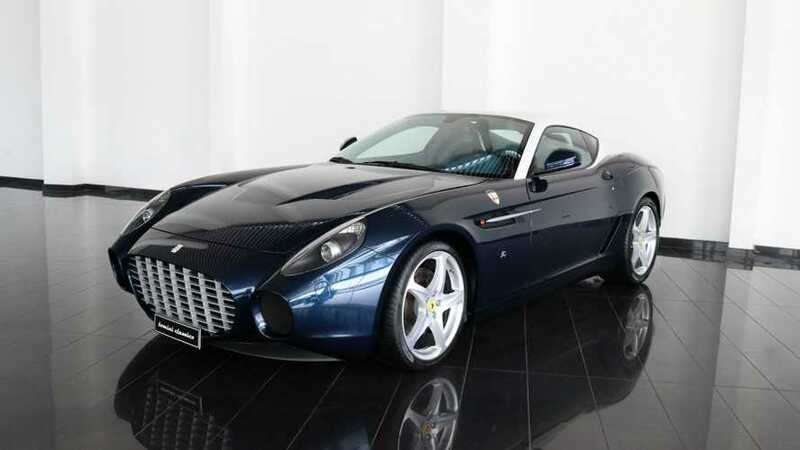 It can be yours for £1.17 million, plus shipping and handling. 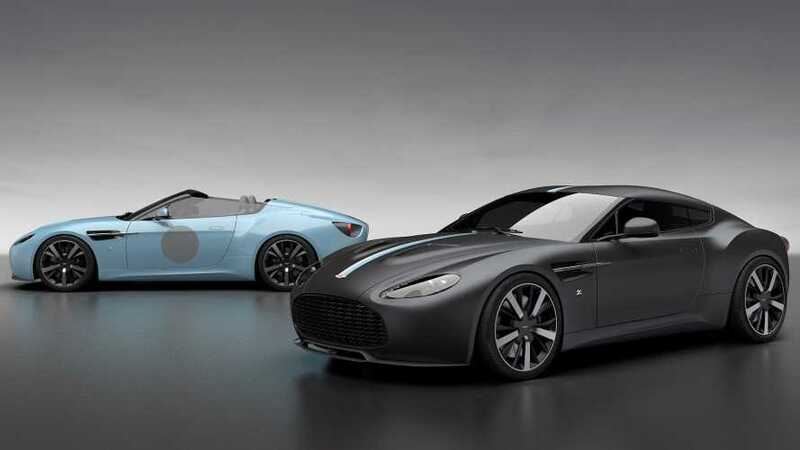 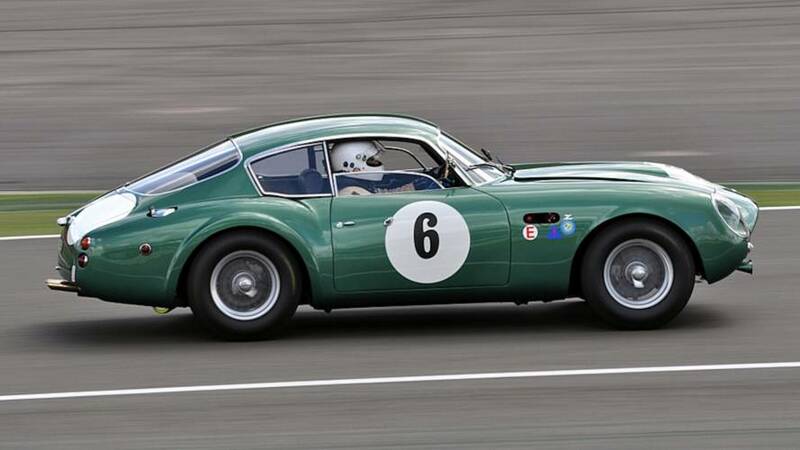 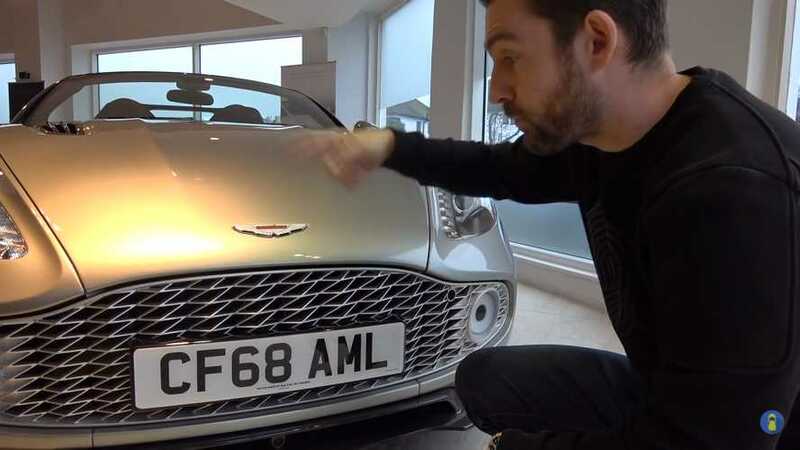 It’s an old-school Aston paired with a new-school Zagato in one sweet collection. 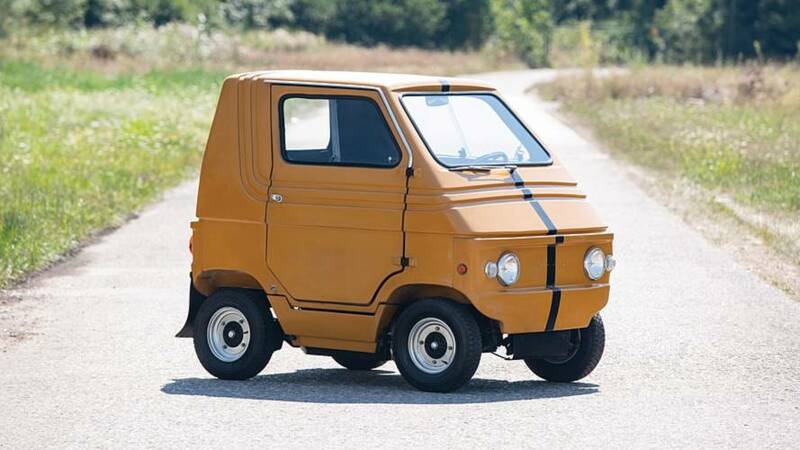 The BMW i3's ancient predecessor is not your typical Zagato design. 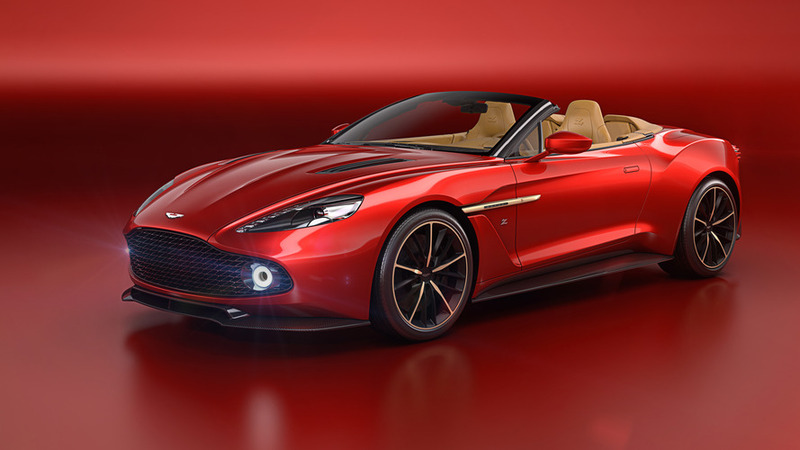 Only 37 Aston Martin Volante Zagatos were ever built. 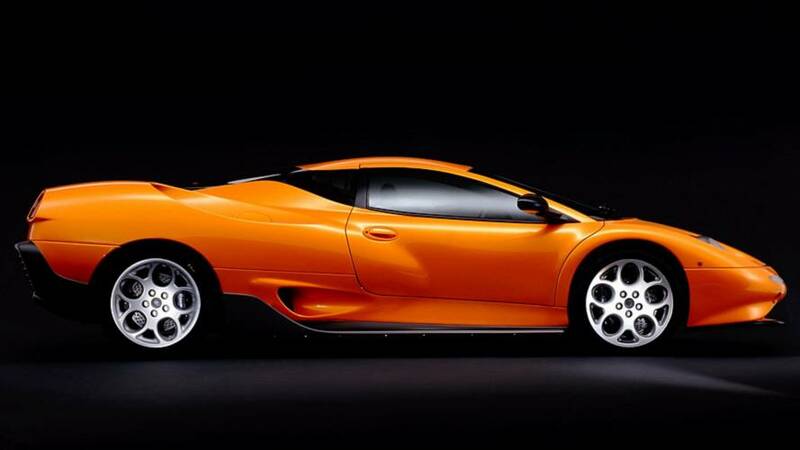 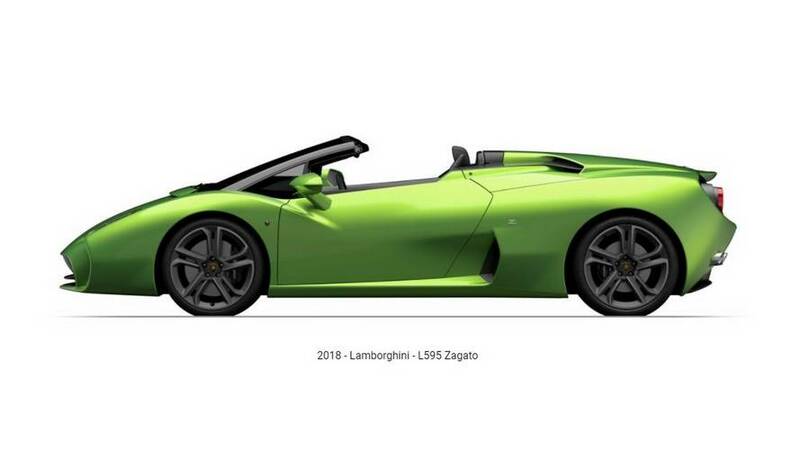 Zagato's outlandish Diablo successor, before the Murcielago. 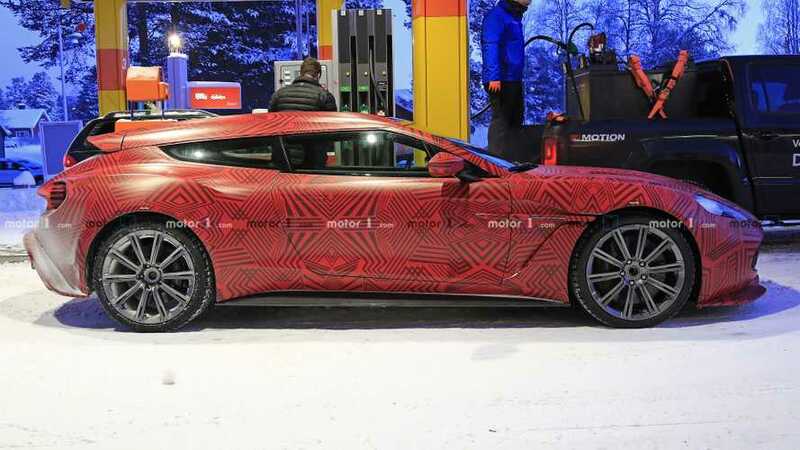 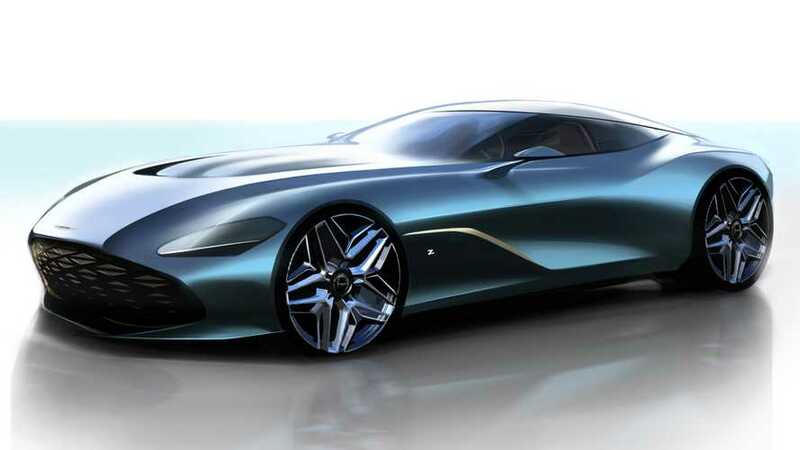 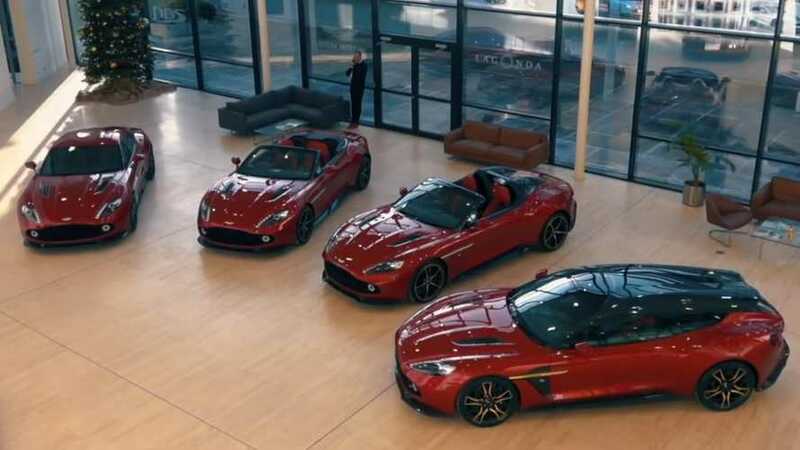 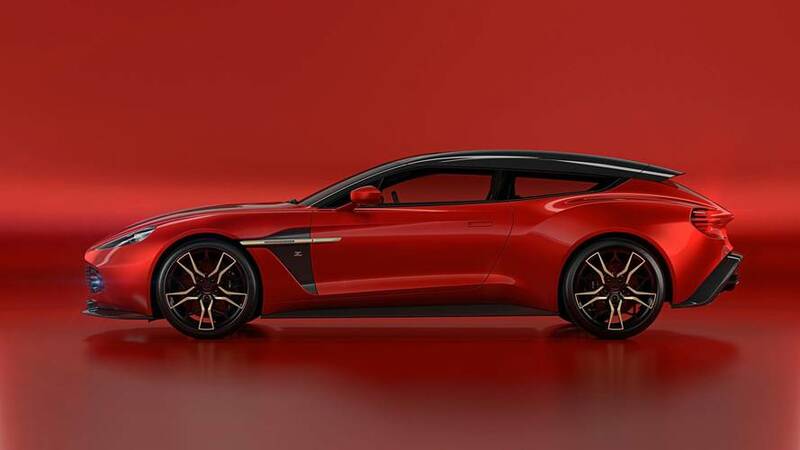 The quartet of rare Aston Martin Zagato models will go into production in extremely limited runs. 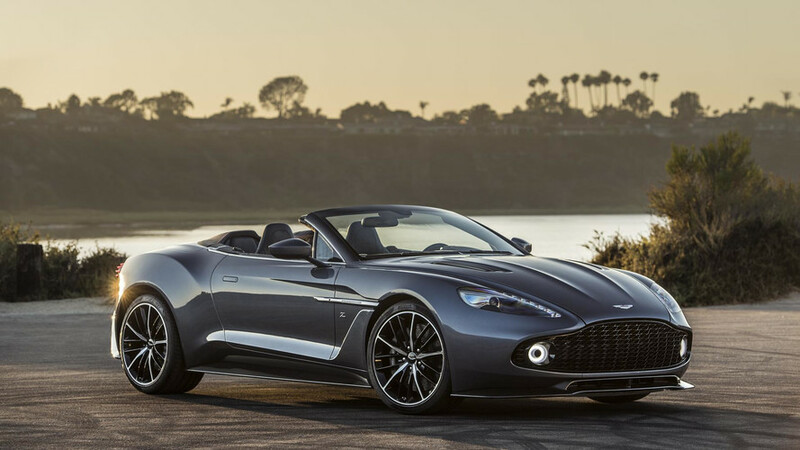 A striking partner for the Vanquish Zagato coupe. 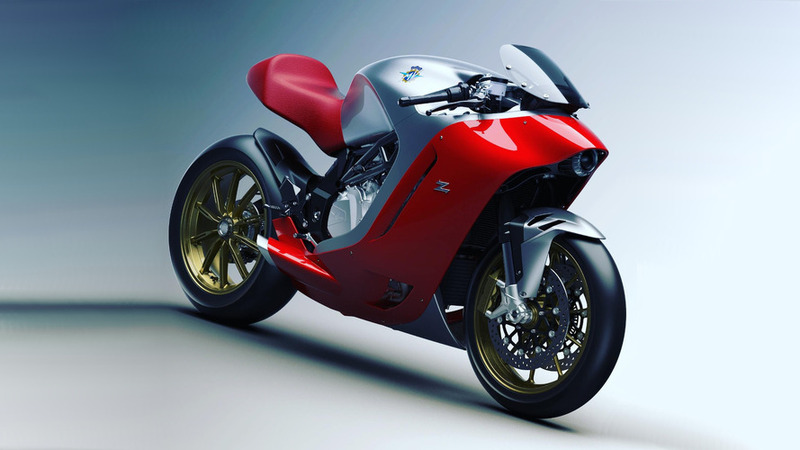 To most motorcyclists the name Zagato may be unfamiliar, or remind them of the battle cry of a Samurai warrior. 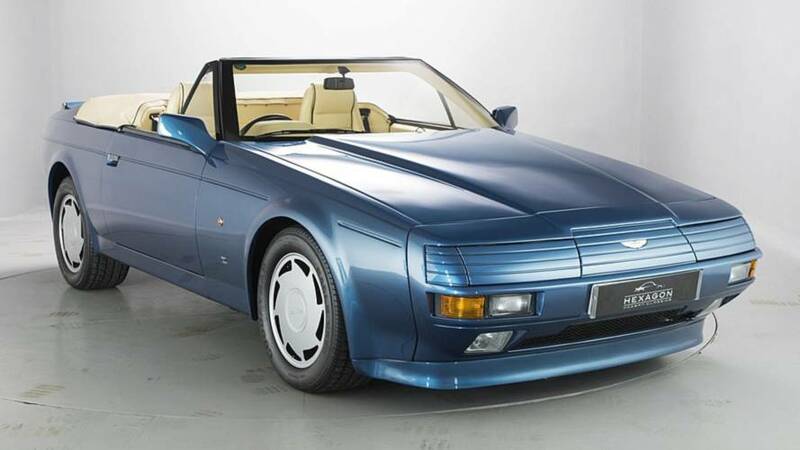 But it is, in fact, the name of a nearly 100-year-old auto coachbuilder in Milan. 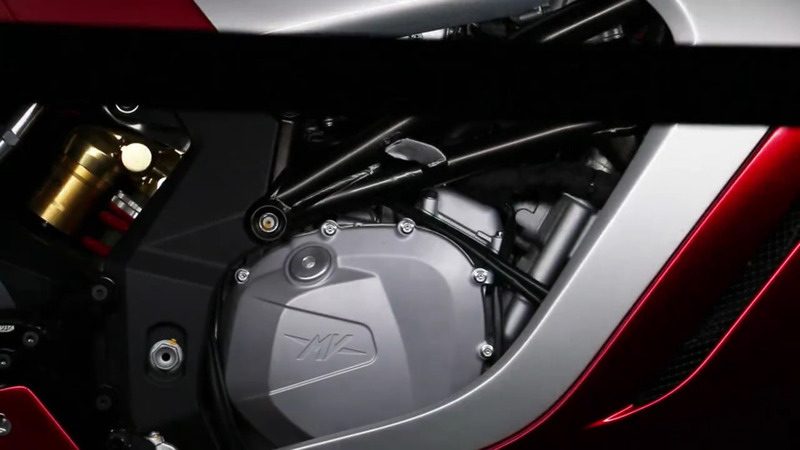 And now, apparently, the designer of a new model from MV Agusta.